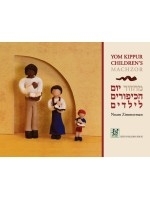 Each Jewish Holiday has its own special prayers and songs. 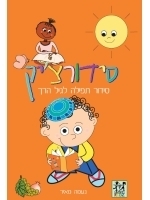 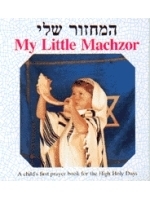 You may need a special holiday praybook or a machzor for your child, a songbook, or even a CD with recordings of songs for you and your family to learn. 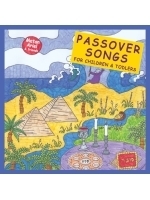 Check back here periodically for new books and audio CD's to make your Jewish Holidays more musical.